Home > Chasing Rays Blog > What Is An Album Voucher? What Is An Album Voucher? So what is an album voucher and why might you want one instead of just choosing an package that comes with an album? "So what is an album voucher and why might you want one instead of just choosing an package that comes with an album….."
The simple answer is flexibility. Instead of requiring you to select a package with an album, the album voucher is intended to give you more of a choice in which of my many albums you’d prefer to have. But, if you have a little credit left over after you’ve bought your album, then you can choose some extra items to go with it. 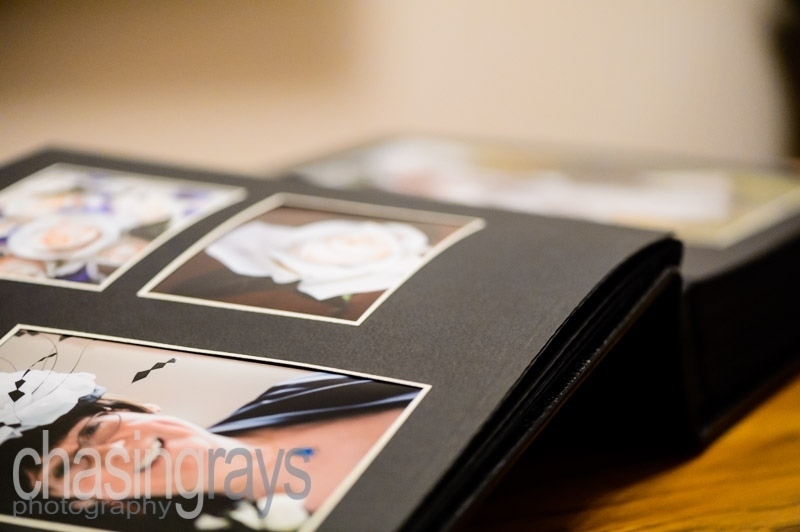 Extra parent albums, frames, canvases… whatever you decide. Not only that, but you will get either a 7.5% or 10% special discount on these additional items depending on your choice of either my Helvellyn or Scafell package. The discount extends to all extra items. All your additional purchases, even those that might take you over and above the value of your voucher, will be discounted at your special rate. And that assumes you even want an album at all. If you prefer, you can get a complete set of frames and accessories, all at your special discount rate. So really, the album voucher is a sort of credit to be redeemed against whatever you want to remember your special day in your own way.